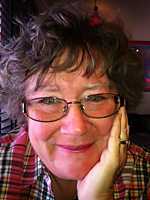 The Journalism Education Association is recognizing Mary Kay Downes, MJE, of Chantilly (Virginia) High School, as the Linda S. Puntney Teacher Inspiration Award recipient. Downes, who has been teaching and advising for more than 40 years, has been a role model in this field for many years, helping others improve as scholastic journalism advisers and inspiring some of her students to become teachers. Nominator Katie Frazier, CJE, of Mayde Creek High School in Houston, was on Downes’ Odyssey yearbook staff in 1998 and 1999. After college, she was an elementary school teacher, but when the opportunity to be the yearbook adviser at a new junior high school opened up, Frazier eagerly took the position. While building the program, she said she often found herself wondering, “What would MKD do?” Three years later, her staff was winning awards. Downes, who teaches at numerous workshops and at conventions across the country, treats every student, every adviser and every program like she would her own, hoping to build knowledge and ideas in budding journalists. 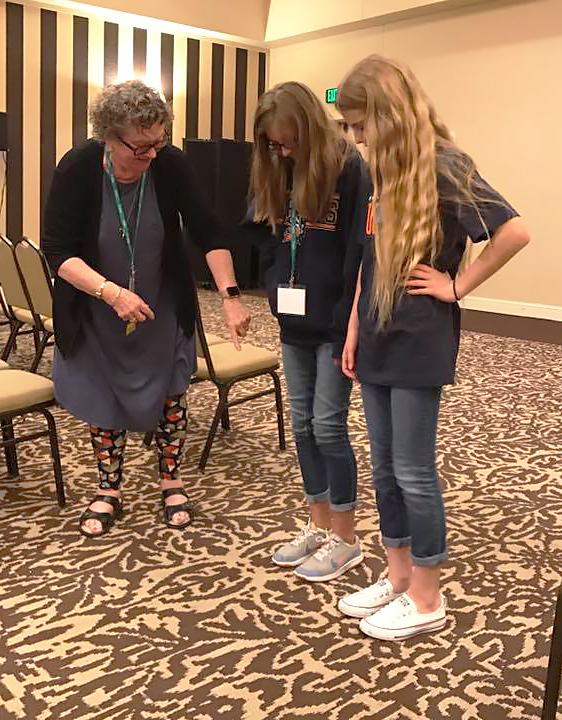 At the National High School Journalism Convention in Seattle, Mary Kay Downes teaches Sarah Plumlee and Claire Frazier how to position themselves to get the best photos from different angles. Frazier, whose mother is a former student of Downes, also wants to pursue a career in journalism and is editor-in-chief of her school’s yearbook, in part because of MKD. “The difference she makes in the teaching community is unparalleled, due in part to the fact that she embraces every teaching community she has ever encountered,” Meghan Percival, MJE, and Erinn Harris, MJE, said. Part of her ability to make such a difference and to keep advisers going is by actively involving them in the processes. Downes’s role in the scholastic journalism world as a yearbook pioneer and an outspoken voice for student press rights has had significant impact on many in her region. 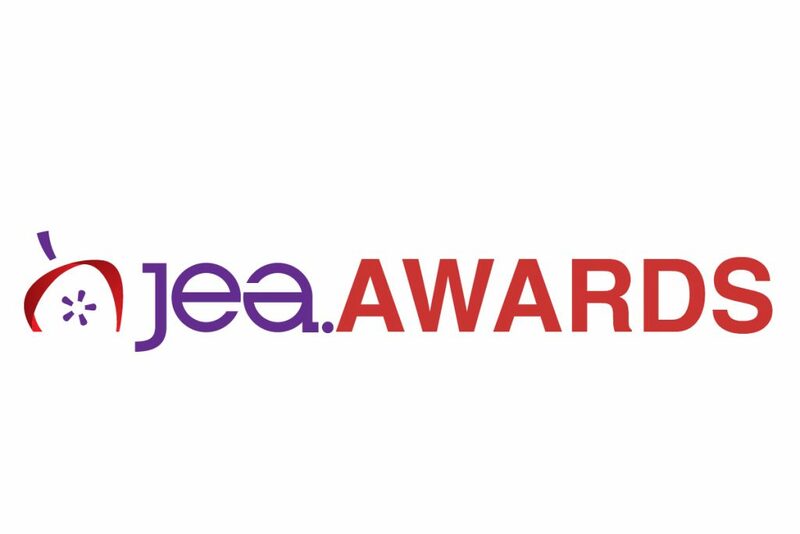 Downes will be recognized at the JEA/NSPA Spring National High School Journalism Convention in April and will be asked to speak at the JEA Advisers Institute in New Orleans in July.